In case you haven’t heard, retail is changing. You have probably heard the stories of classic brands closing stores and shoppers migrating to online sales. But it might surprise you to hear that construction spending on retail establishments has actually increased—up by more than 10% in 2016, and that store openings are also on the rise. In fact, 9 of the top 10 leading online retailers also have brick-and-mortar locations. So while the evolution is undeniable, it hasn’t done away with the time-honored tradition of heading out on a weekend afternoon, family in tow, to shop for new appliances. What will retail look like this year? 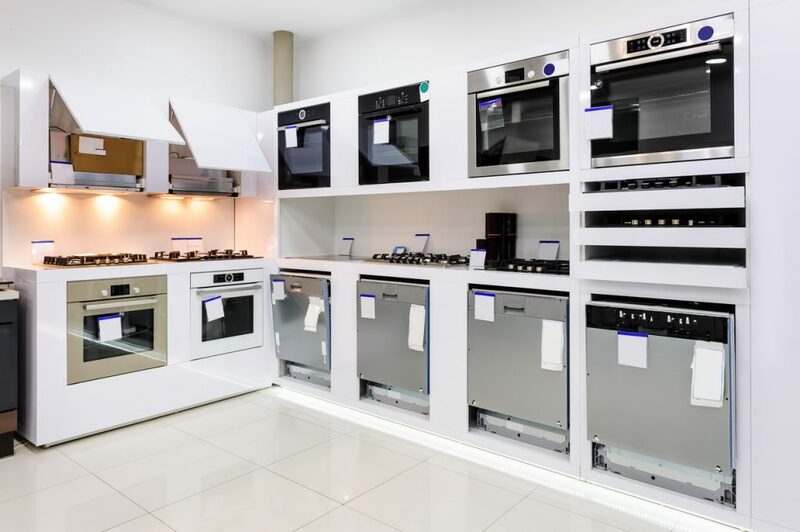 The challenge for appliance retailers is to make themselves stand out, says Melissa Williams, director of global retail services and business strategy for UL. You might notice some changes as big box retailers, who typically sell many of the same appliances, seek to compete among themselves and online retailers in areas beyond just price. Appliance “training”: With the emergence of connected and smart features, appliances are also evolving. As retailers offer appliances that incorporate the new features, they’re also going to have to show some customers how to incorporate the features into their routine. “I could see stores having training modules in how to use all this new technology,” Williams says. That might mean a “connected home” section within the store, she says, showing how features like voice-controlled appliances work. “Right now, most users don’t even know how to use that technology. You’ll see more education on connected technologies in retail stores. More interest in product roots: Both Millennials and Generation Z believe in the importance of good corporate citizenship, Williams says. This means they’ll look at products beyond typical considerations like price and brand, Williams says. “Customers—Millennials and Generation Z—are very interested in seeing the full scale of the products,” she says. “They want to know where it was made, in what facility, how it will ship.” Customers are showing a stronger interest in political and societal issues, and they will expect retailers and brands to offer information about where, how and with what materials a product was made. They are likely to pass on purchases that don’t align with their values. Both customers and retailers are also going to want more information about the true cost of manufacturing a product, Williams says.